Q: Do I include the purchase price of the hotel in my accounts as an asset and do I depreciate it? 3) You can value it accurately. Those are the three criteria for recognizing any asset. Review the lesson on assets for examples of different assets and applying the recognition criteria to them. Now, with regards depreciation, generally the rule regarding buildings is to depreciate them, and to depreciate them over a pretty long period - say 30 or 50 years. 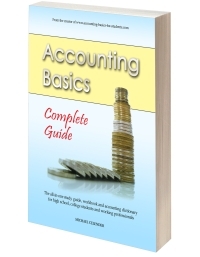 For lessons, tutorials, questions and exercises on depreciation, check out the site's official basic accounting book.